We are a movement. 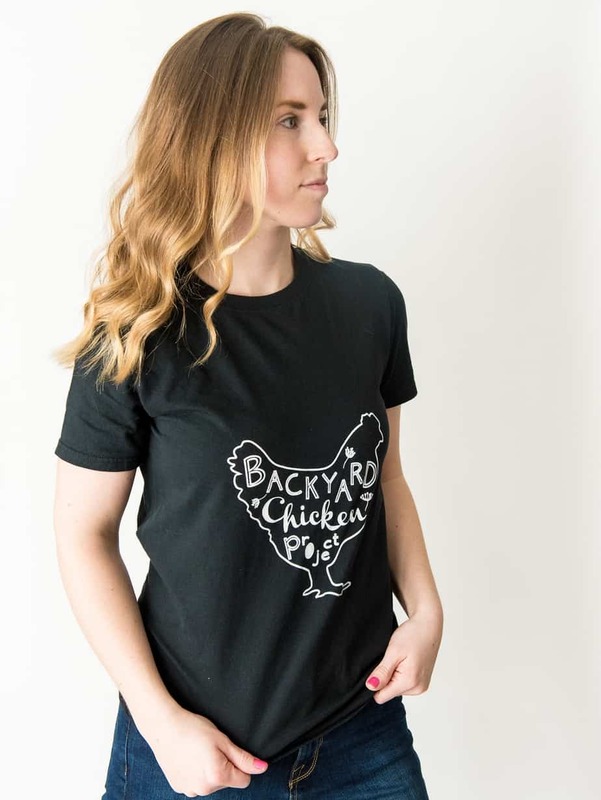 A backyard movement of crazy chicken people spreading their love across the world. 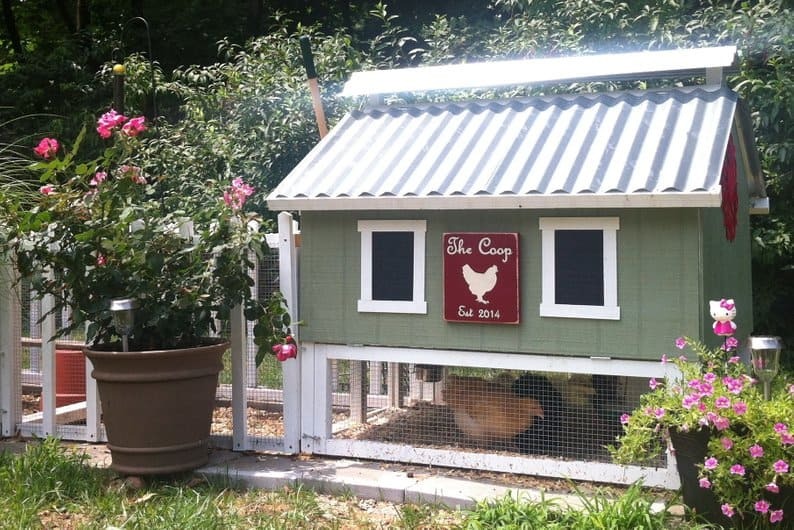 We believe in the happy, healthy, spoiled chicken. We believe in treating animals right. 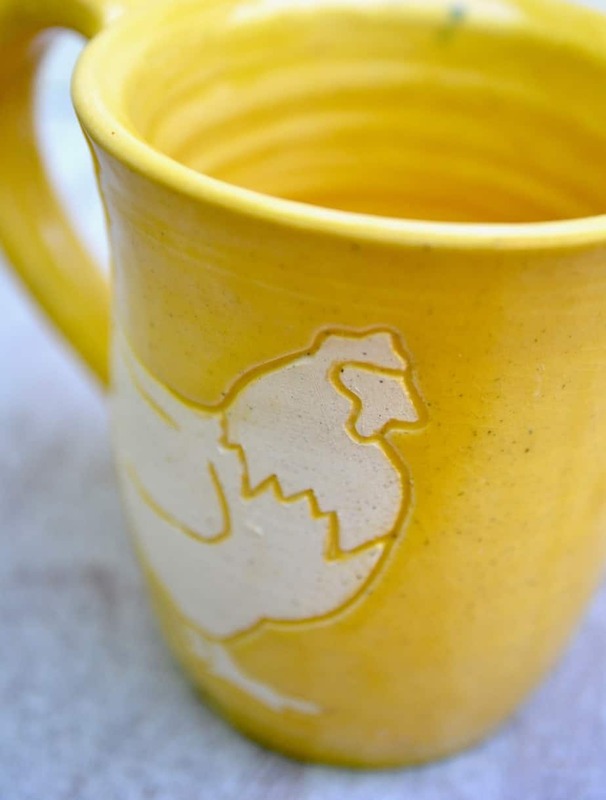 We believe our project has what it takes to make the world a better place, one chicken at a time. 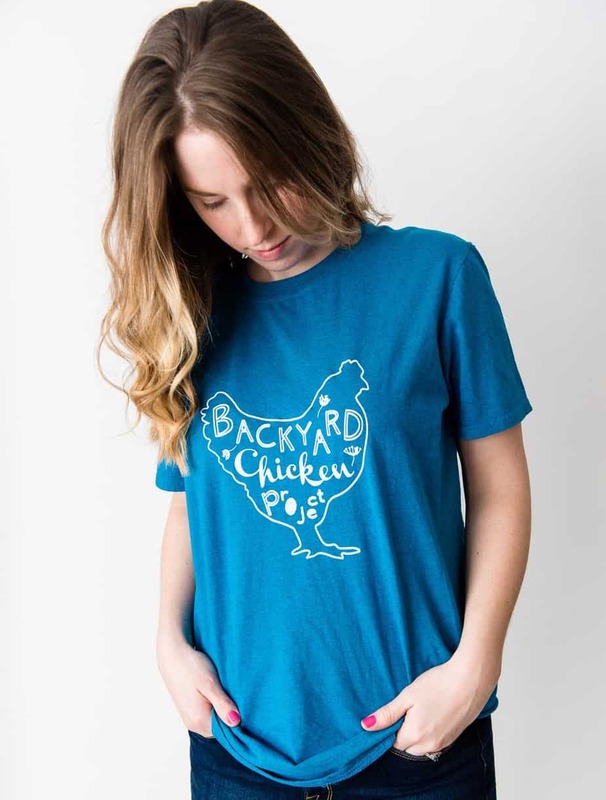 Backyard Chicken Project is a place to learn how to care for your flock, get support, and share your love of chickens with a worldwide community of fellow crazy chicken people. 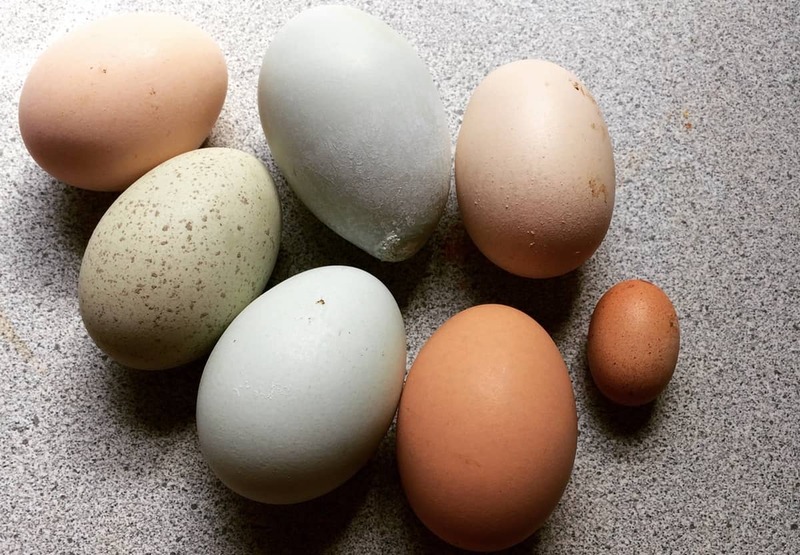 We're committed to doing all we can to help homeless and abused hens. 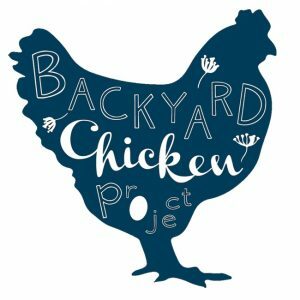 Through our Help-a-Hen Program, Backyard Chicken Project donates 10% of all profits to our local animal shelter to aid in the care of their chickens. 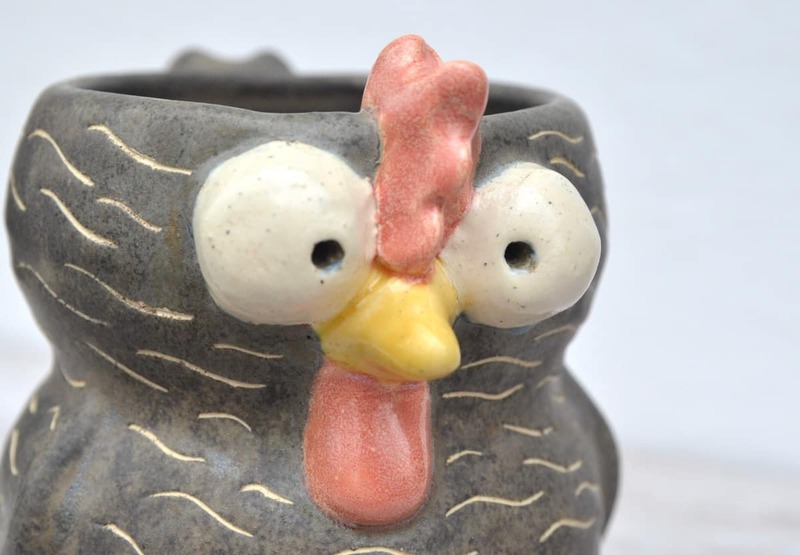 You can help a suffering hen find a new, loving home. 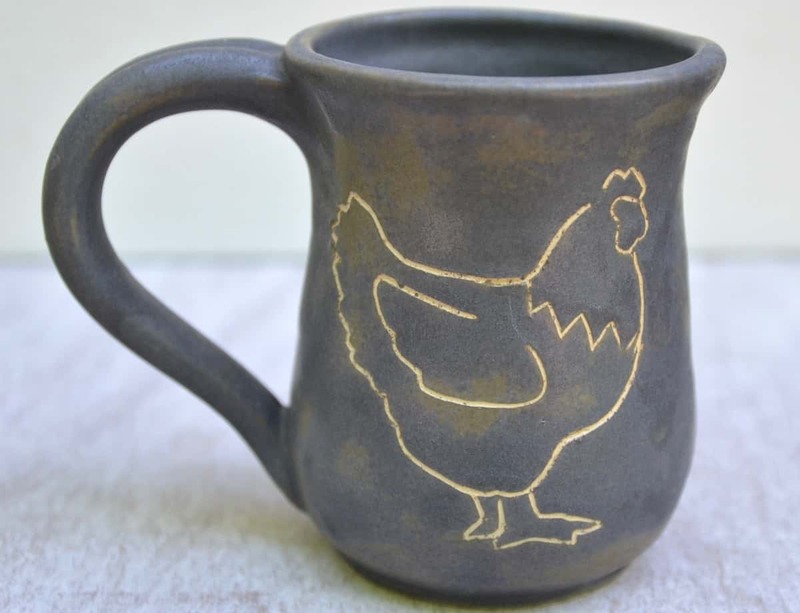 Shop in our boutique or contact us for sponsorship options if you want to lend a wing. 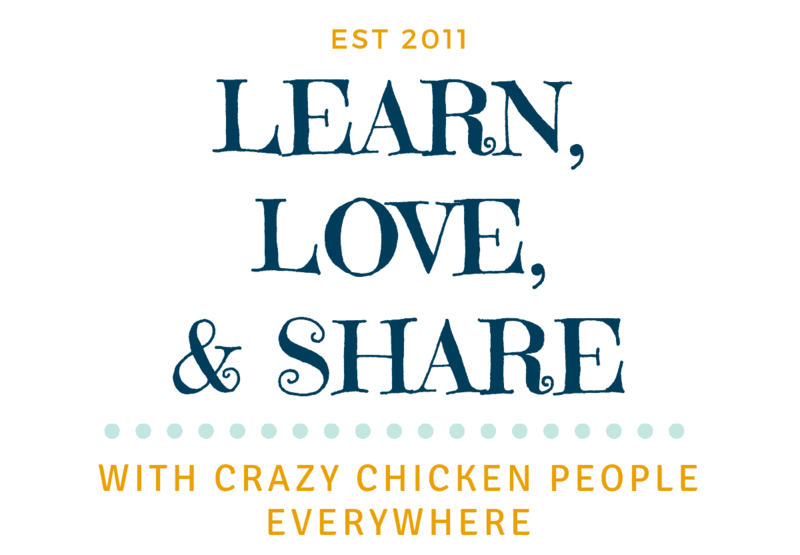 We love nothing more than talking to fellow crazy chicken ladies! 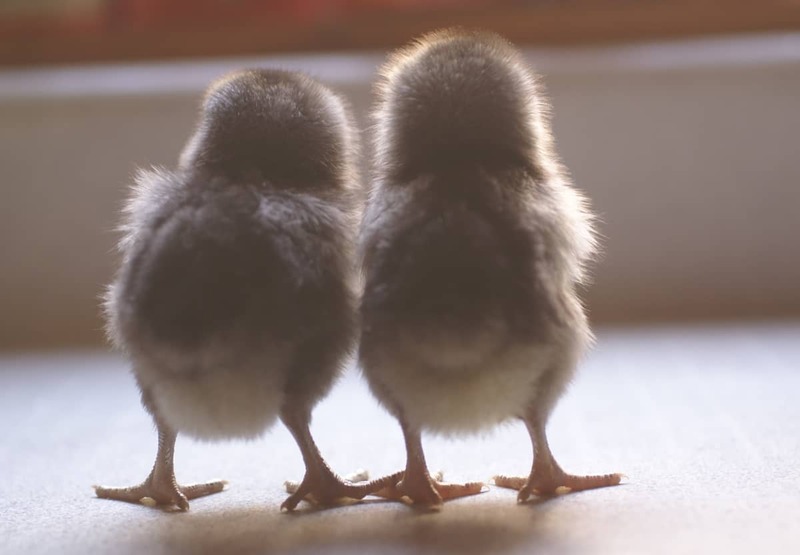 Let's connect on the ol' social media so we can share pictures and tales of our favorite fluffy butts! 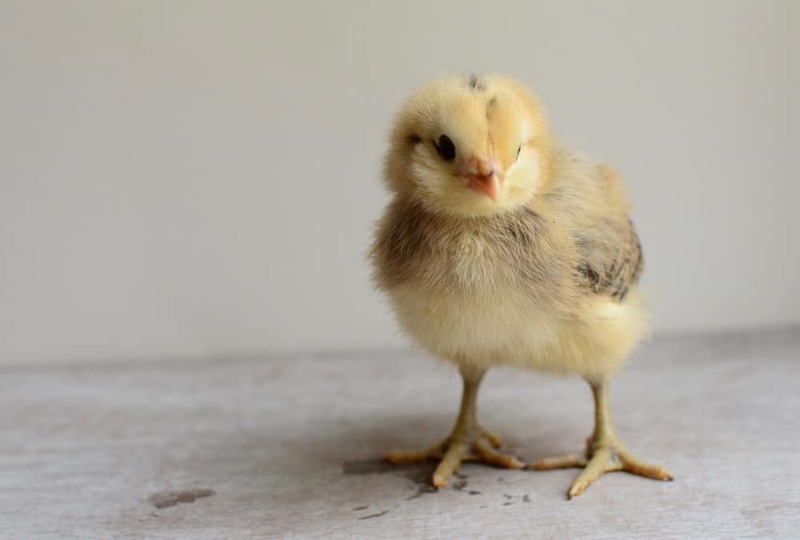 From comical to classic, we’ve compiled all of the best chicken names right here in one place. 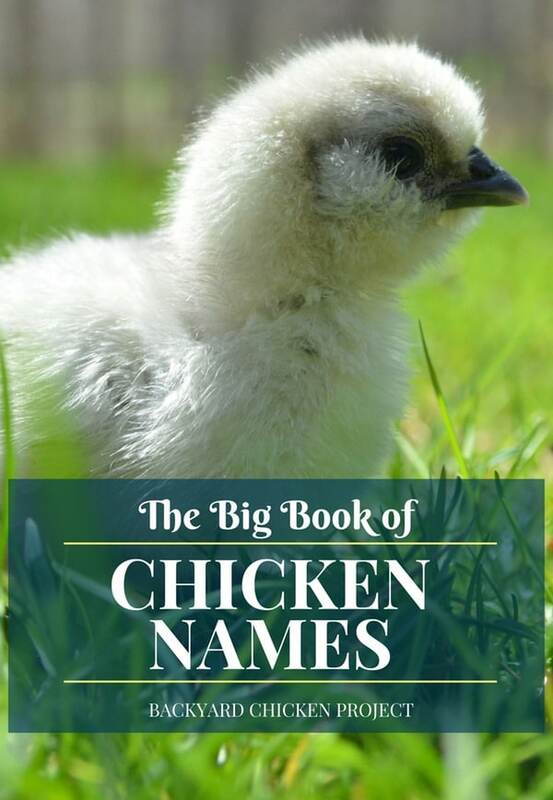 The Big Book of Chicken Names is your guide to naming every member of your flock, and it will be easy because it includes over 500 chicken names to choose from!